Sunset on Filey Brigg. Olympus EM5, 9-18mm lens and 0.6 ND graduated filter. 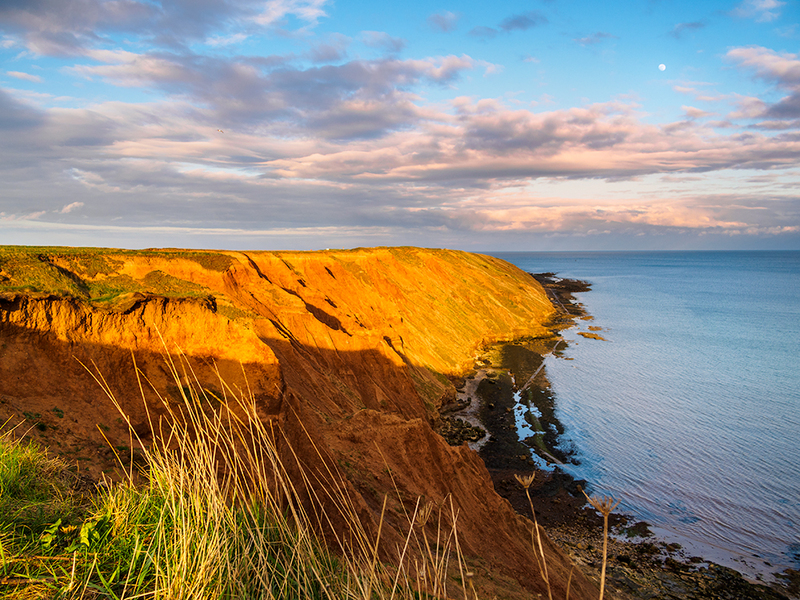 This week’s Friday image is another shot from my Filey trip last weekend. Here is the spit of land that juts out into the sea and forms the Filey Brigg. The low setting sun was an amazing transformation from the grey sky of the earlier day.